We are creating a new data set which currently does not exist. This allows us a new perspective at looking at the problem and trying to solve it. 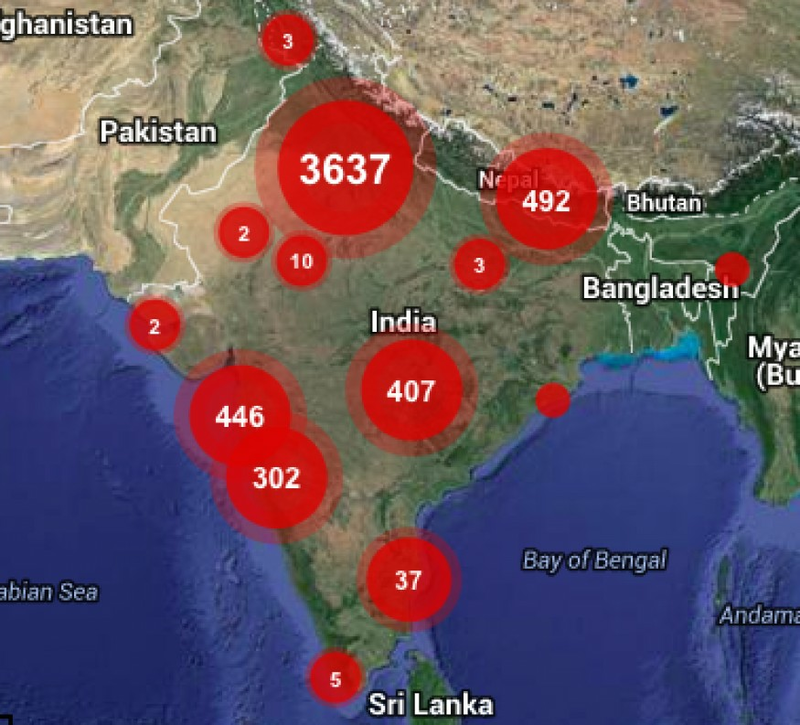 Since our launch on 26 Dec 2012 we have collected over 12,000 stories from over 50 cities in India, Kenya, Cameroon, Nepal, Nigeria and Trinidad & Tobago and directly reached over 500,000 people. Our main target audience are women/girls who are victims of sexual harassment due to a patriarchal culture. We encourage them to share their stories, learn that they are not alone as "victims", feel empowered to stand up for themselves and confront the perpetrator. We partner with grassroot organisations to encourage their communities to report sexual violence and facilitate discussions using the data to engage institutional providers like police, civic bodies and educational authorities to find local solutions. The aim is to bridge the data gap that exists due to under reporting and by providing this data help generate insights on sexual violence at the neighbourhood level. Through the data, we have got the police to change beat patrol timings, municipal authorities to fix street lighting and clean public toilets and transportation authorities to issue women only bus licences in Nepal. We have also trained and made over 20000 people aware. Our app is global and is being used all over the world. We are registered as a not for profit in the United States as Red Dot Foundation Global and in India as Red Dot Foundation.